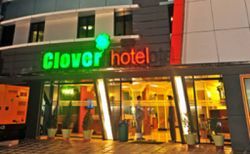 The Clover Gotel is a trendy hotel providing good value for money in the heart of Yangon city center. Only a short stroll away from Bogyoke Aung San Market and the Railway Station. All rooms have all the amenities you need for a perfect night stay providing satellite TV and a nice décor. 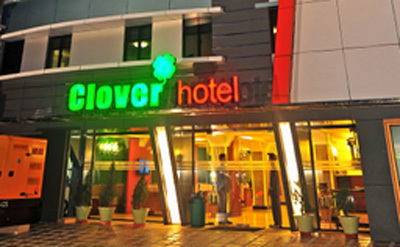 Great for golfers wishing for a comfortable hotel for good value in the middle of the buzzling city of Yangon.